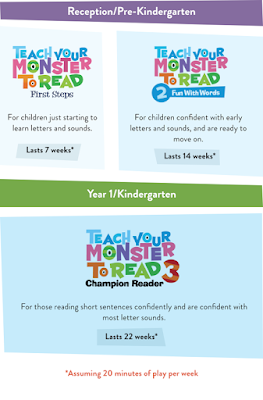 Teach Your Monster to Read has EXCITING NEWS! 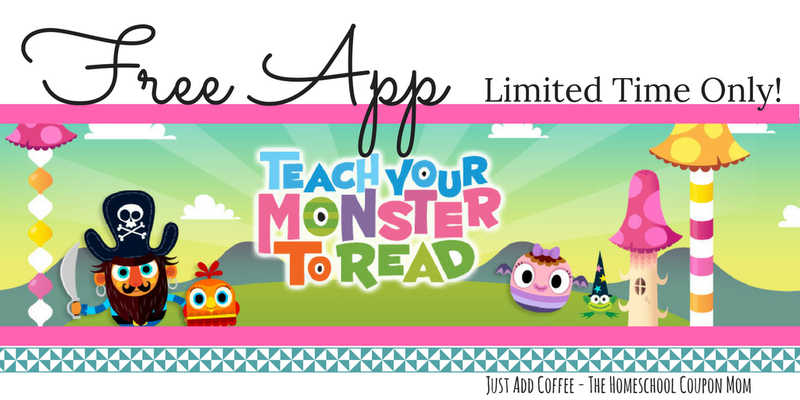 Teach Your Monster To Read's app is free until March 4th! This app includes all 3 games and can connect to your web account. My son prefers the app because it is easier for him to control than being on the laptop. The website is always free but the app is not. So grab it while you can!!! an award-winning series of games that has helped over half a million children learn to read. 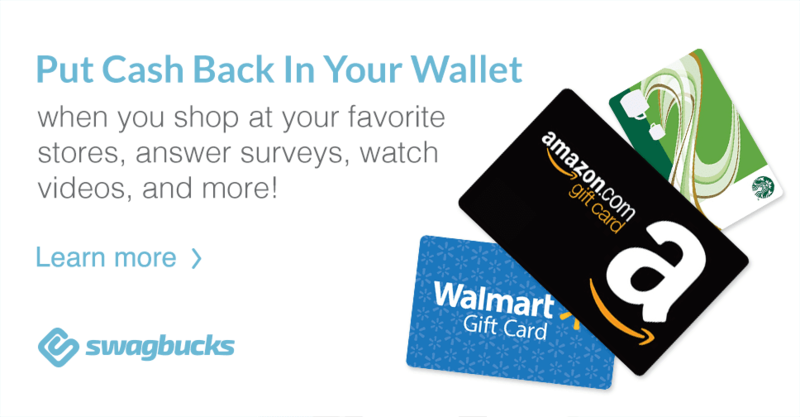 Play for free on their website or download the app. This app covers letters and sounds to reading full sentences. 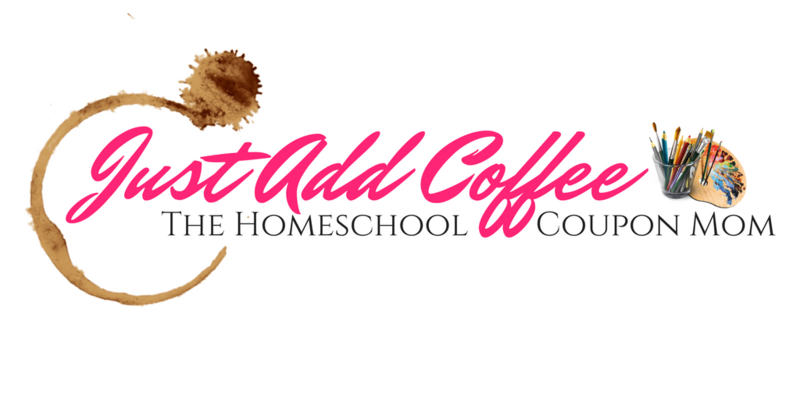 The app is available on Apple, Andriod, and Amazon platforms for free until March 4th. \Regular price will go back into effect very soon! Regular price is $4.99 per app.